The second novel in the Guardians Trilogy from the bestselling author of Stars of Fortune. And in the darkness, their enemy broods. She lost one star to the guardians, but there is still time for blood to be spilled—the mermaid’s in the water and the traveler’s on the land. For she has forged a dangerous new weapon. Something deadly and unpredictable. Something human. 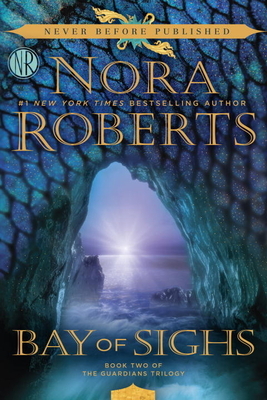 Nora Roberts is the #1 New York Times bestselling author of more than 200 novels. She is also the author of the bestselling In Death series written under the pen name J. D. Robb. There are more than 500 million copies of her books in print.